KEROUAC, JACK. 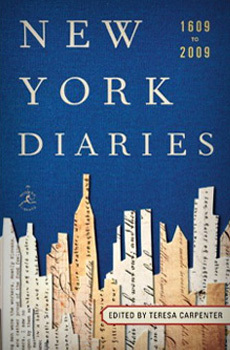 [1941–1949] Beat poet whose “mood diaries” tracked his creative process and life in New York. He was living in Ozone Park, Queens, with his mother when most of these entries were written. Some were published in Windblown World: The Journals of Jack Kerouac 1947–1954, edited with an introduction by Douglas Brinkley. New York, Viking, 2004. The manuscripts are held in the Berg Collection of the New York Public Library. Reprinted by permission of SLL/Sterling Lord Literistic, Inc. Copyright by John Sampas Literary Rep.